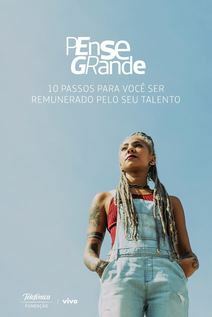 The challenges of the present, expectations for the future, and the dreams of those who experience the reality of public high school in Brazil. Through the voices of students, principals, teachers and experts, “Not Even In a Wildest Dream” offers a reflection on the value of education. 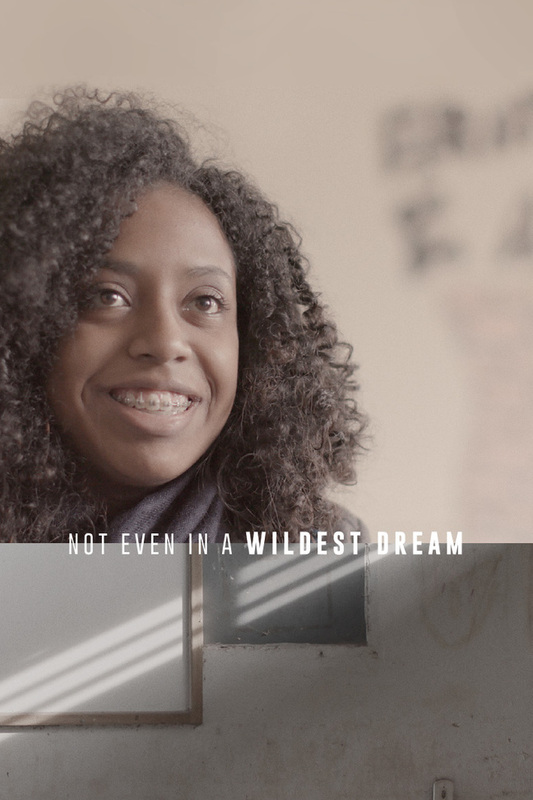 Not Even In a Wildest Dream invites us into a dialogue about the reality of public schools in Brazil. 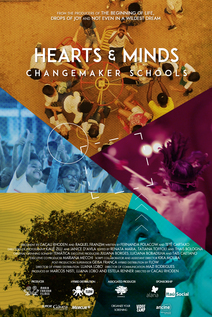 Through the voices of students, principals, teachers and experts, the film asks: how are we, as a society, valuing and caring for the quality of the education being offered to our youth during the most sensitive and transformative period of their lives?